An overview of Judaism. Primary beliefs, symbol, founder, sacred texts, branches, major holidays, and key terms. Description: Judaism is one of the first monotheistic religions. It originated in the Middle East around 2000 BCE. There are approximately 14 million Jewish people worldwide, with 5 million living in Israel and 5 million in the United States. Although Judaism is not one of the world’s largest religions, it has had a significant influence on culture and geopolitics and on the religions of Christianity and Islam. Founder: Abraham is considered the father of Judaism. He lived around 2000 BCE. Date founded: Approximately 2000 BCE. Sacred texts: Torah – The Torah comprises the first 5 books of the Jewish Bible – Genesis, Exodus, Leviticus, Numbers, and Deuteronomy. Other names for the Torah are the Chumash and the Pentateuch. The Torah, which was written by Moses, includes the story of the creation of the world, the early history of the Jewish people, the captivity in Egypt and exodus from slavery, and numerous laws for individual behavior, social life and ceremonial practices. The Jewish Bible consists of twenty-four individual books. It is also referred to as the Tanakh. Christians refer to it as the Old Testament. The Jewish Bible and Protestant Old Testament contain the same books. However, they have different arrangements. For example, the book of Kings in the Jewish Bible is divided into two books – 1 Kings and 2 Kings – in the Old Testament. Talmud – The Talmud consists of interpretations of the Torah and additional laws. Mishna – The Mishna is a vast collection of interpretations of laws concerning every aspect of Jewish life. 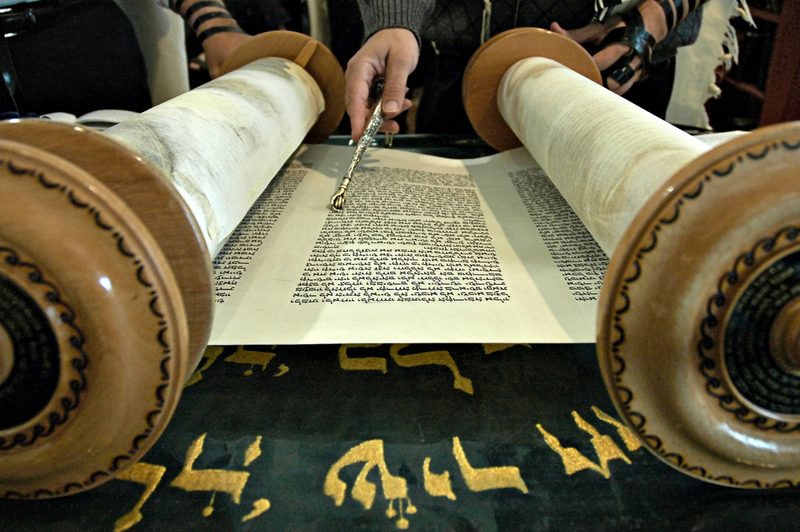 Orthodox – The traditional practice of Judaism, where the law is followed as conveyed in the Hebrew Bible and Talmud. Only men can be rabbis. Conservative – A blend of traditional and contemporary practices. Conservative Judaism holds to traditional dietary restrictions and moral standards, while incorporating contemporary practices in such areas as worship services. Women and men can be rabbis. 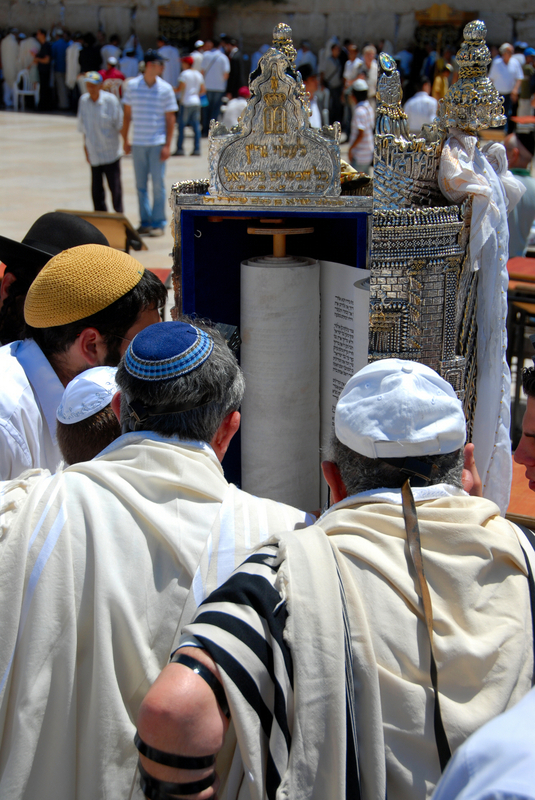 Reform – A more contemporary and liberal approach to Judaism. The Talmud is not considered authoritative. Women and men can be rabbis. There is no central leader or headquarters of Judaism, although Jerusalem is considered its holiest and most significant city, since the Temple was located there. Supreme being: God exists as a single, supernatural being. God is the creator of the universe and is personal and eternal. God is spirit and distinct from the world he created. “There is no one authoritative Jewish conception of God, although all Jewish thinkers agree that God is one and invisible. Among the range of views, some emphasize God’s otherness (transcendence), while others emphasize God’s accessibility (immanence).” Ariel, David. What do Jews Believe, Schocken Books: New York, 1995, pp. 13,14. Reality: Reality consists of both the material and spiritual worlds. According to the Jewish Bible, the spiritual world includes God, Satan and angels. Nature of man: Man was created by God in his image. People have freedom to choose between right and wrong. In addition, people have “two impulses – one for good (yetzer ha-tov) and one for evil (yetzer ha-ra). The dual nature of the human being means that a person is neither inherently good nor bad, but is, or becomes, what he does.” Ariel, David. What do Jews Believe, Schocken Books: New York, 1995, p. 85. Afterlife: Rabbinic teaching holds to belief in the Garden of Eden and Gehenna (Gehinnom), where the righteous will live in the heavenly Garden of Eden and the wicked will be sent to Gehenna for punishment. After twelve months in Gehenna, the wicked are annihilated forever. Place of worship: The synagogue (also called a temple or shul) is the Jewish place of worship. It also serves as the central place for study, prayer and community gatherings. The leader of a synagogue is called a rabbi. The holy day of the week is called the Sabbath, which starts at sundown on Friday and continues until sundown on Saturday. Worship services are held on Friday evening and/or Saturday morning. High Holy Days – A ten day period of reflection and repentance. The High Holy Days begin with Rosh Hashanah and end with Yom Kippur. Rosh Hashanah – The Jewish New Year. Yom Kippur (also known as the Day of Atonement) – A day of personal reflection, repentance and fasting. Hanukkah (also known as the Festival of Lights) – Commemorates the defeat of the Seleucids in Israel in 166 BCE and the purification of the Jewish Temple after its desecration. Passover – A celebration of the Jews being freed from slavery in Egypt. A special meal, called the Seder, is the centerpiece of Passover. Anti-Semitism – Prejudice against Jews. Bar Mitzvah – A coming-of-age ritual and celebration for a Jewish boy who at age 13 becomes responsible for keeping the Jewish law. Bat Mitzvah – A coming-of-age ritual and celebration for a Jewish girl who at age 13 becomes responsible for keeping the Jewish law. Cantor – The song leader of a synagogue. Diaspora – The dispersion of the Jews to other countries when the Temple was destroyed in Jerusalem in 70 CE. Hebrew – The language in which the Hebrew Bible and Talmud were written. Holocaust – The killing of six million Jews and six million non-Jews at the hands of the German Nazis during the 1930s and 1940s. Jerusalem – The capital of Israel and the location of the First and Second Temples, which served as the Jewish center of worship. Kosher – Jewish dietary laws as prescribed in the Torah and Talmud. For example, Jews do not eat pork or shellfish, which are considered unclean. Shofar – A ram’s horn that is blown on special occasions. Ten Commandments – Rules given by God to Moses on Mount Sinai. The rules pertain to man’s relationship with God and man’s relationships with others. 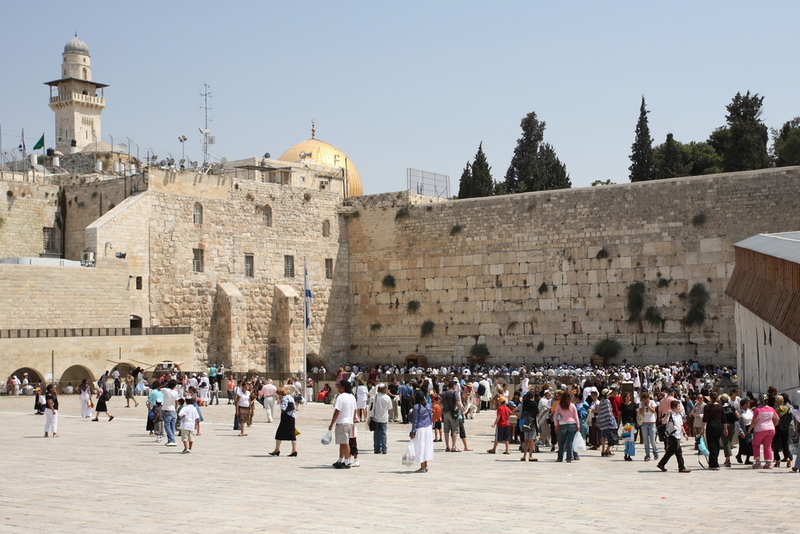 Wailing Wall (also known as the Western Wall) – A wall in Jerusalem that is sacred to the Jews. It is part of a retaining wall from the Second Temple, which was expanded by Herod the Great. Yarmulke – A head-covering for Jewish males. Also known as a kippah or skullcap. Ariel, David. What do Jews Believe. New York: Schocken Books, 1995.